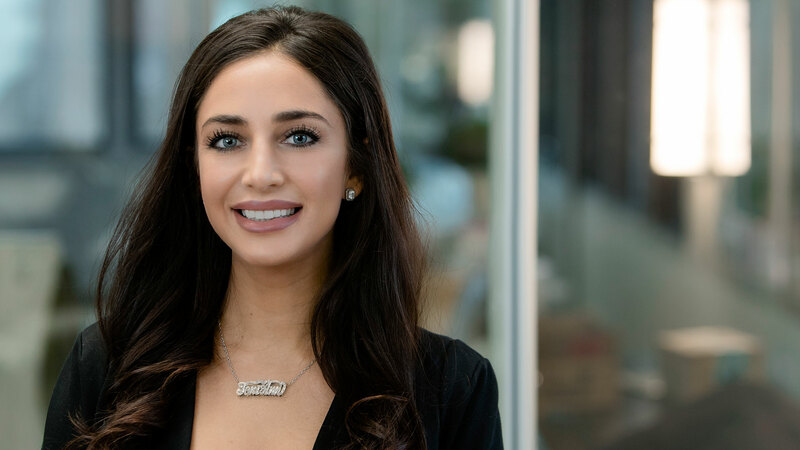 Toni joined Edison as an Associate in 2018 and focuses on sourcing investments in the Enterprise Solutions and Fintech sectors. Prior to joining Edison, Toni was the Co-Founder of Axle, an enterprise solution for the trucking industry. She raised multiple rounds of angel investments and grew the company to hundreds of customers on 1, 2 and 3-year contracts. Earlier, she was a Vice President at Convergex, a broker-dealer owned by the Bank of New York. During her tenure, she specialized in equities and was responsible for selling the Company’s proprietary suite of electronic trading algorithms to institutional funds located throughout the United States.